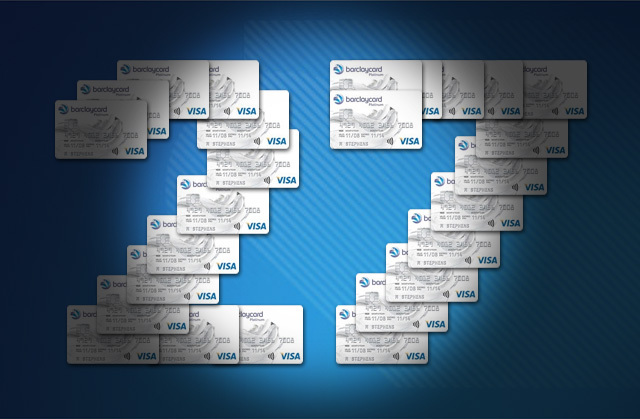 Barclaycard is the first provider to launch a balance transfer card with an interest-free period of 27 months. Hot on the heels of NatWest and RBS announcing a table-topping 0% 26-month deal, Barclaycard has responded with a new 0% 27-month balance transfer card. The move takes Barclaycard to the top of the balance transfer tables once again. Sarah Robb, credit card expert at uSwitch.com, says: “Balance transfer cards can provide one of the cheapest escape routes for those looking to clear debt, and this latest offering is great news for consumers who need a little extra time to pay back what they owe without accruing extra interest. Ms Robb continues: “This launch suggests that a revival of competitive balance transfer deals is on the cards. But, while it is great to see more choice, a best-buy product is only beneficial to consumers if they can actually lay their hands on it. Market-leading deals are often only available to those with a squeaky clean credit rating, and those who are refused need to bear in mind that applying for a number of balance transfer cards in a short space of time may worsen their credit rating. Mileage mayhem: Are you gambling on invalidating your policy?